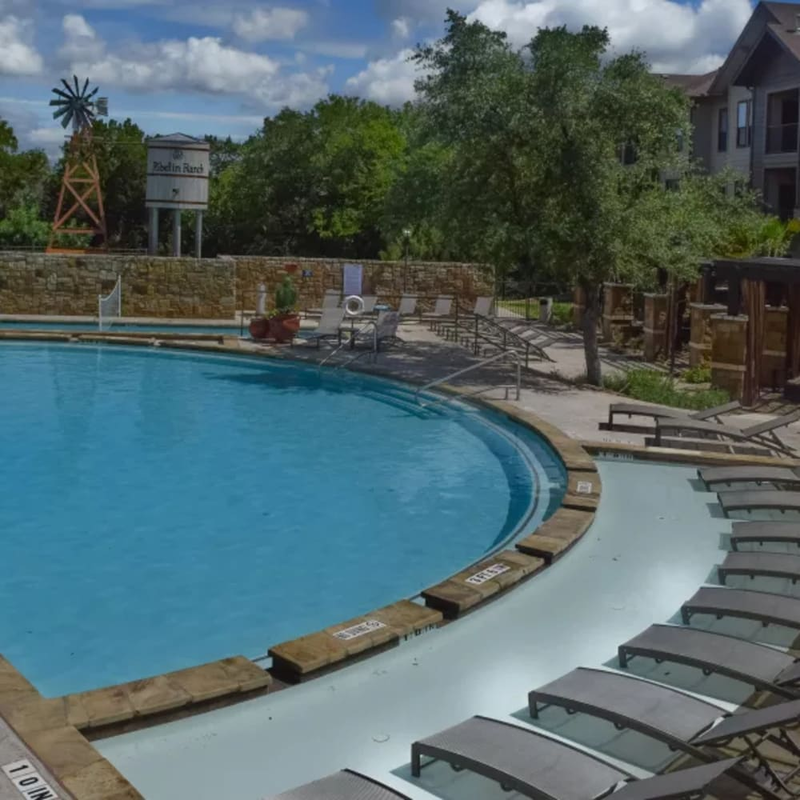 Browse through our photo gallery to visualize what it’s like to rent a one, two, or three bedroom apartment at The Asten at Ribelin Ranch in Austin, Texas. 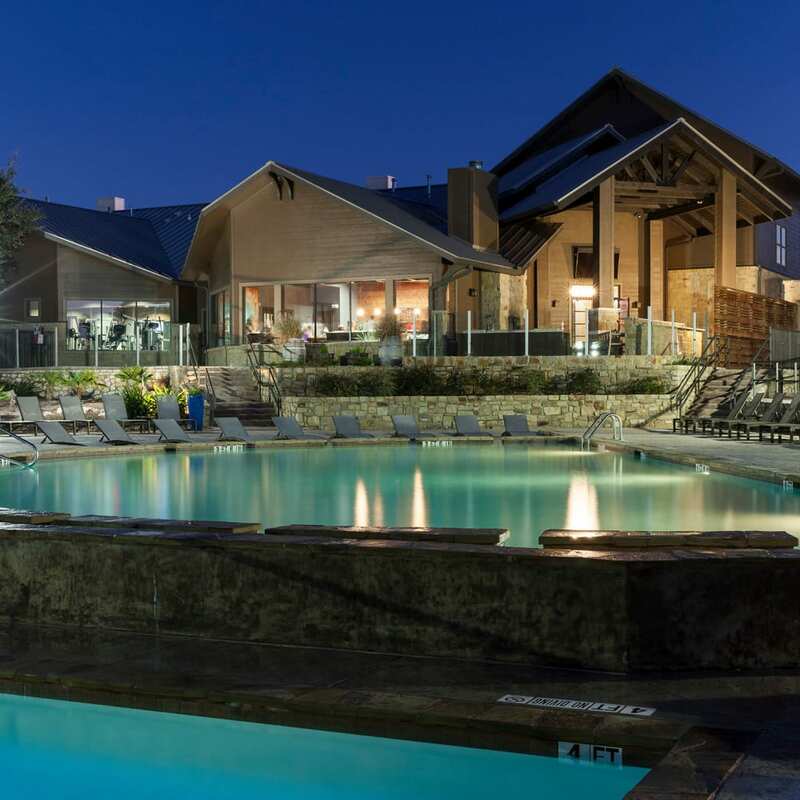 Notice the unique half-moon shape of the sparkling, resort-style swimming pool. 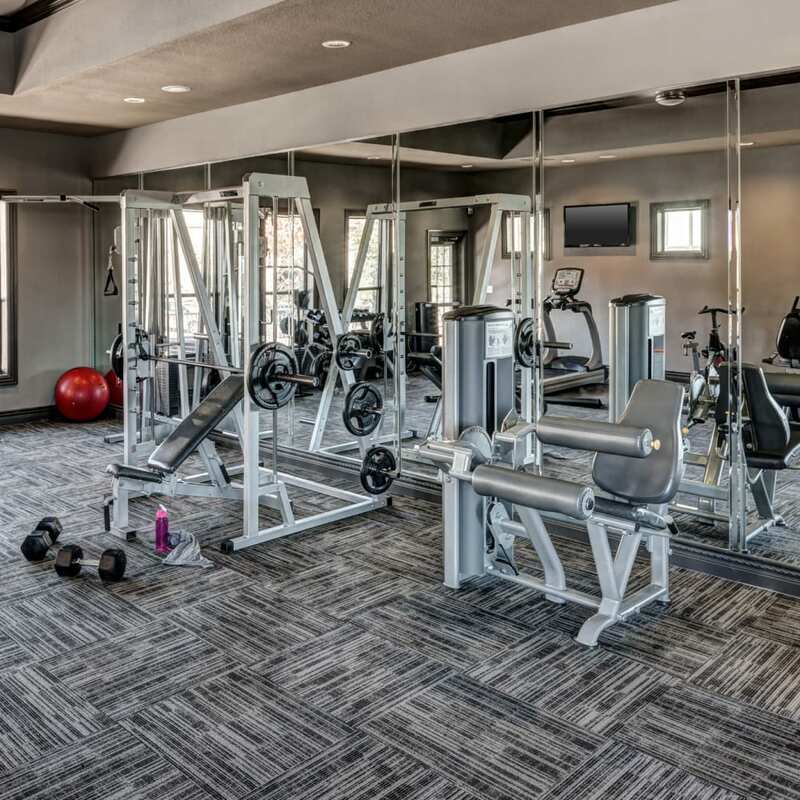 Picture yourself enjoying the beautiful views from the large picture windows as you work out on the treadmill in the pristine fitness center. 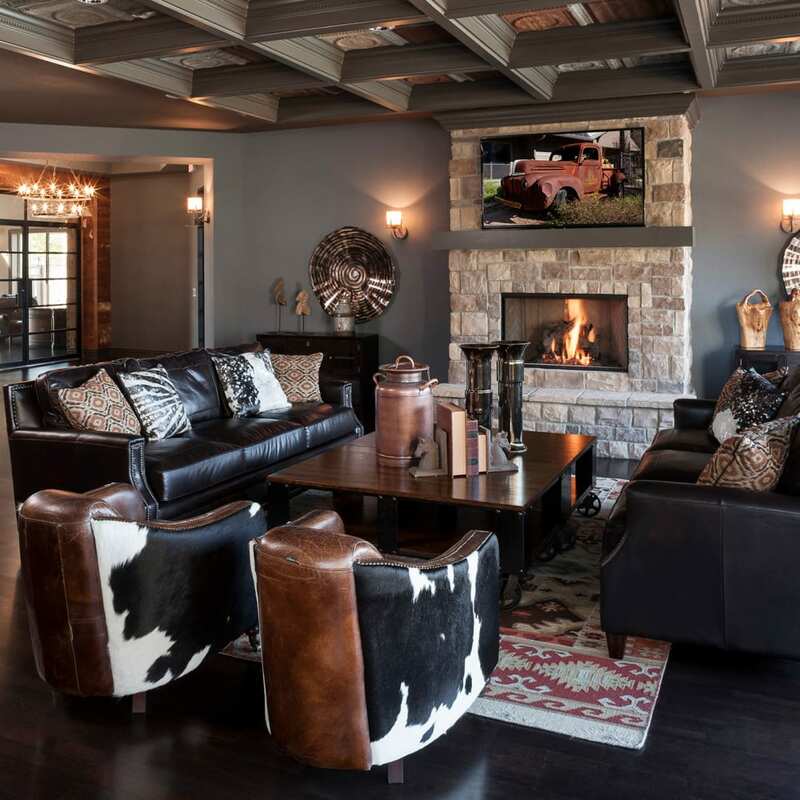 Imagine yourself gathering with friends in front of the cozy fireplace in the luxury clubhouse. 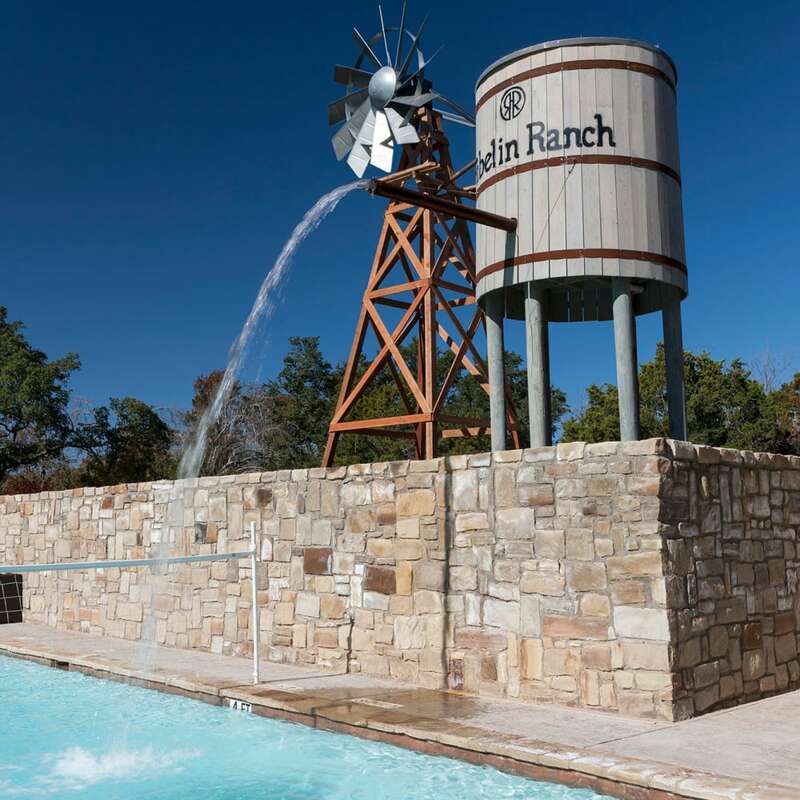 At The Asten at Ribelin Ranch, your home is so much more than your apartment. 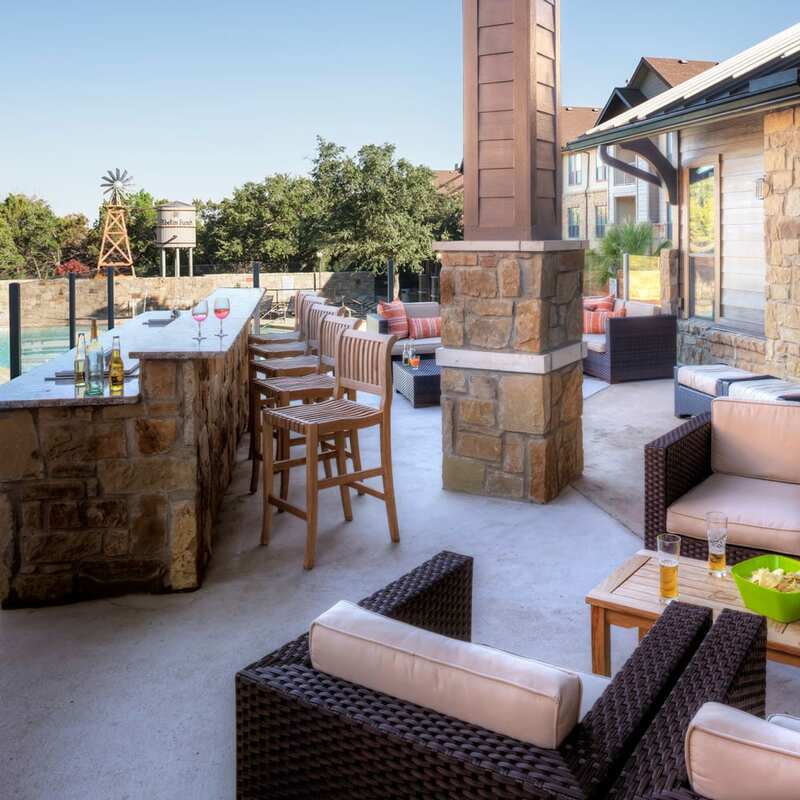 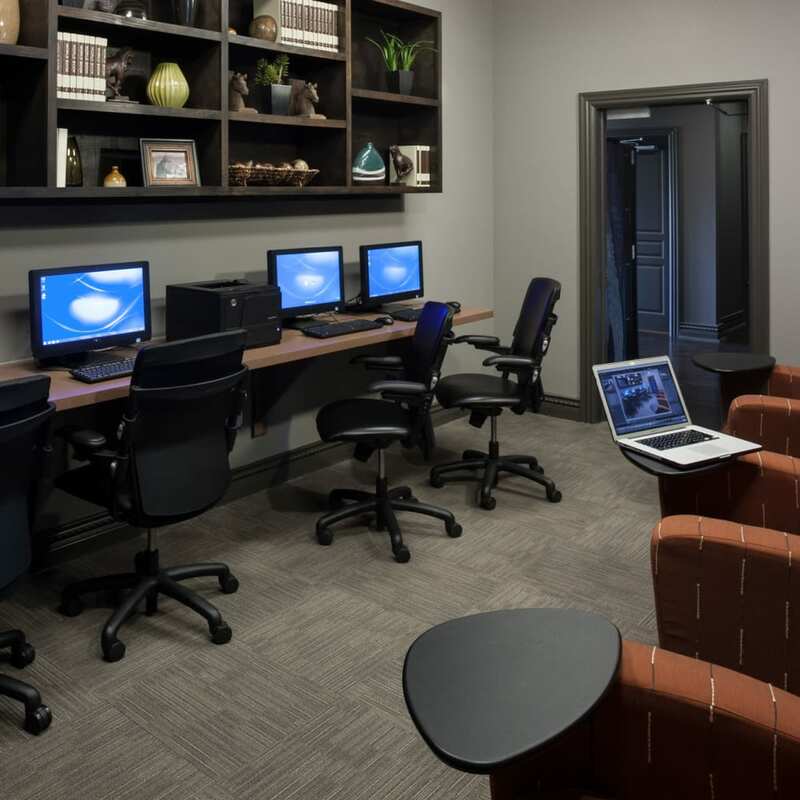 From the separate volleyball pool where you can meet new friends to the professional business center that simplifies your work life, every comfort of this stunning community is yours to enjoy. 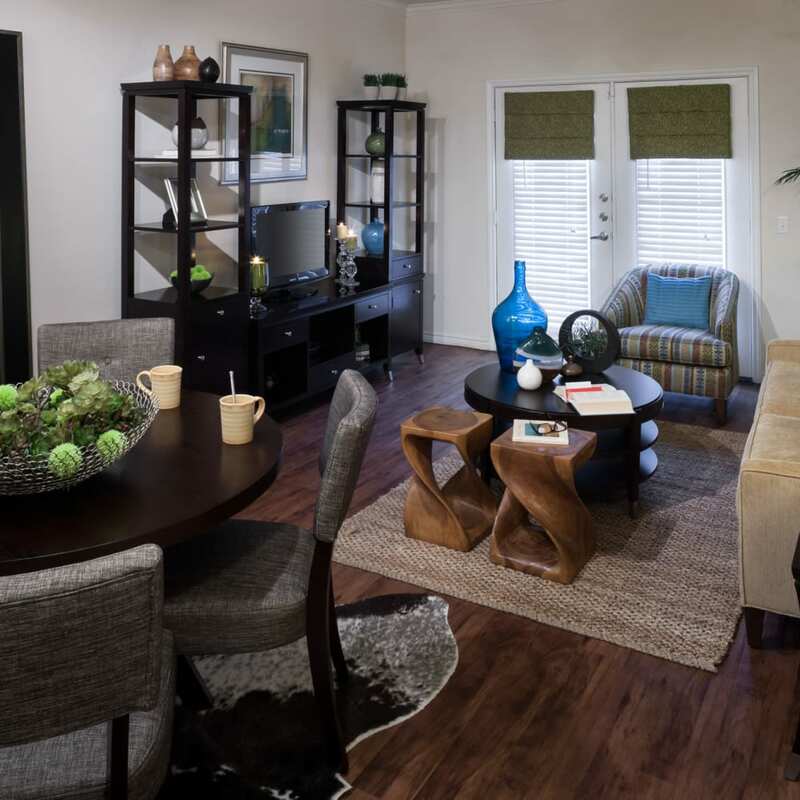 At The Asten at Ribelin Ranch, we want you to fall totally in love with the place where you spend the most time: your stylish apartment. 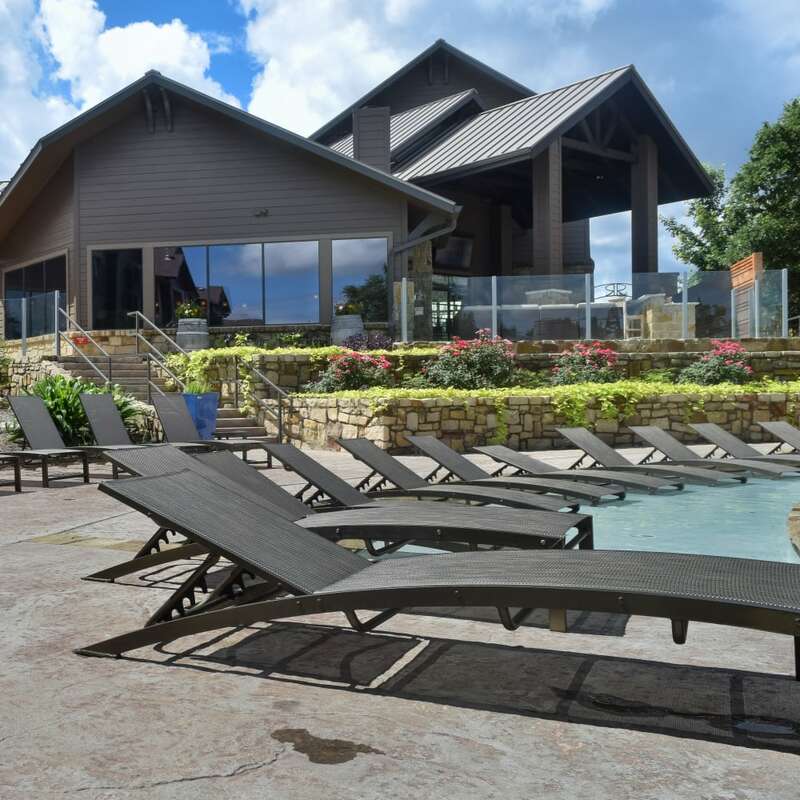 Soak in the relaxing waters of your oversized garden tub or sip your morning coffee while you listen to the birds singing in the nature preserve. 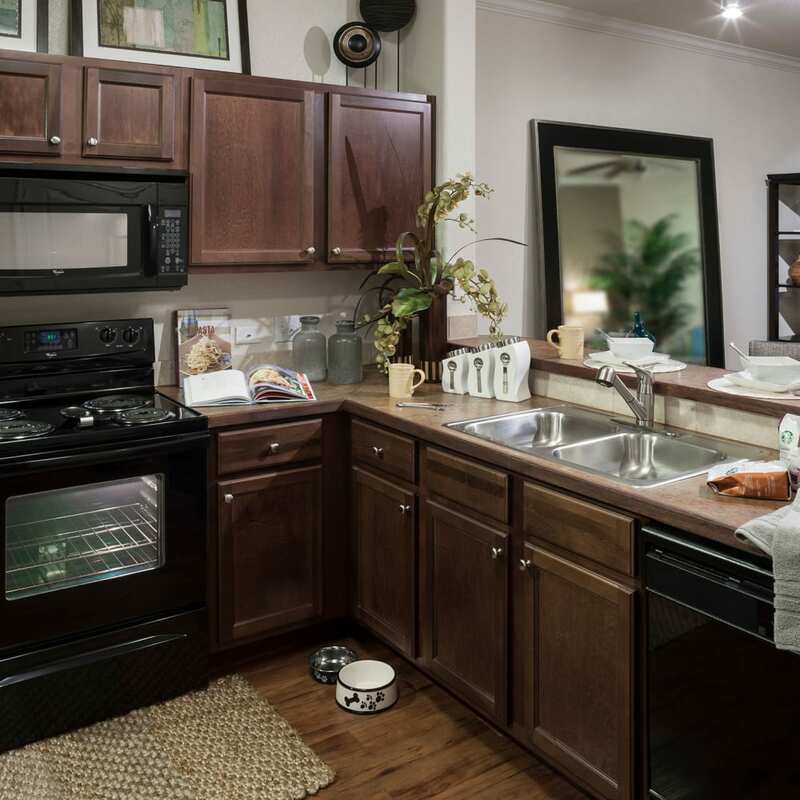 Style can be practical, too, which is why you’ll enjoy the in-home washer and dryer that simplifies laundry day and the walk-in closets with ample space for all your things. 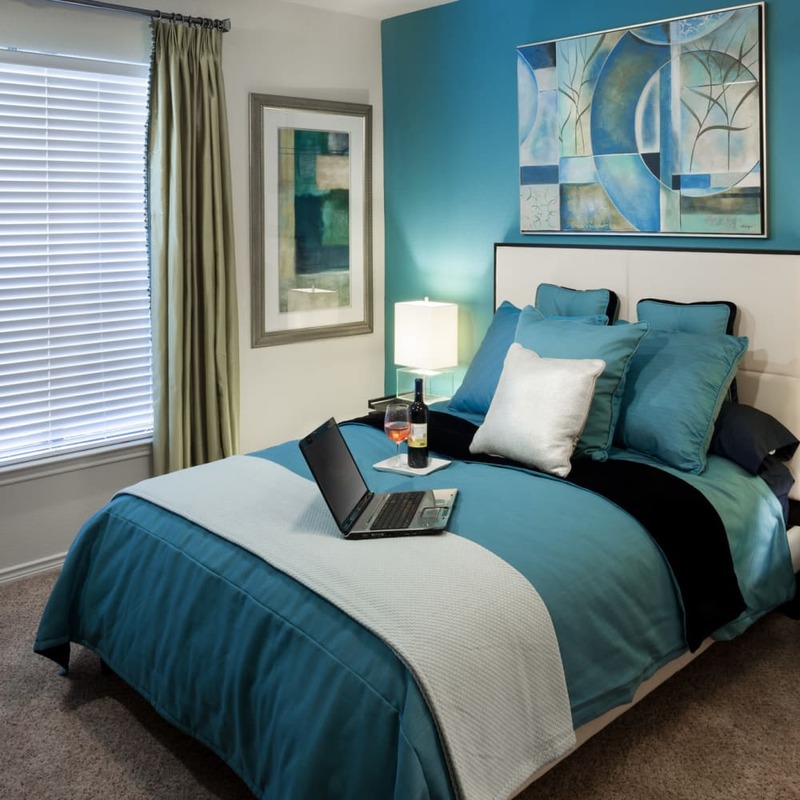 You can’t see it in the photos, but your apartment features powerful air conditioning to keep you comfortable and cool on even the hottest days of summer. 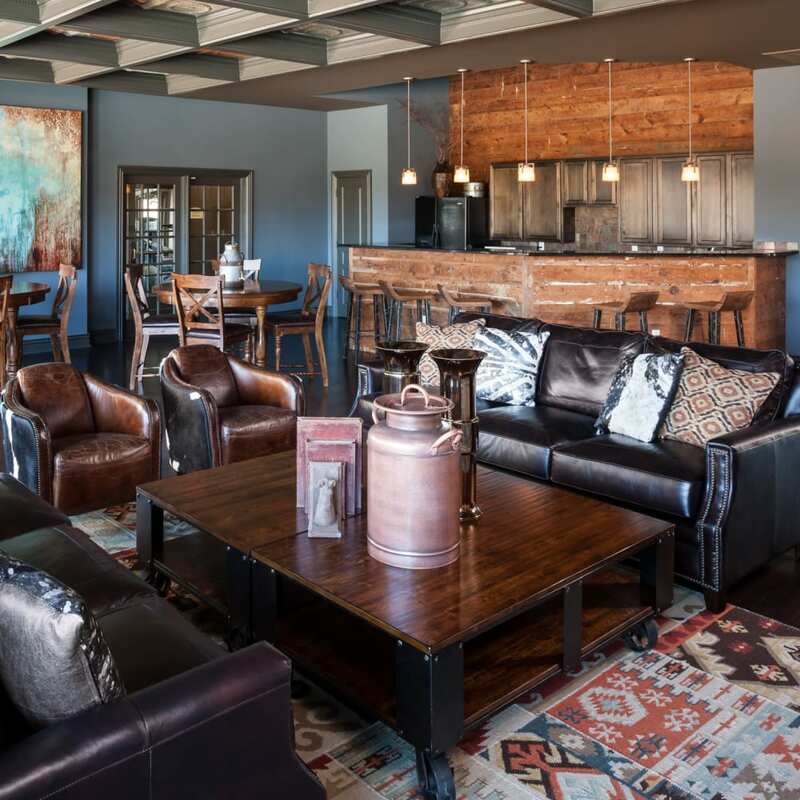 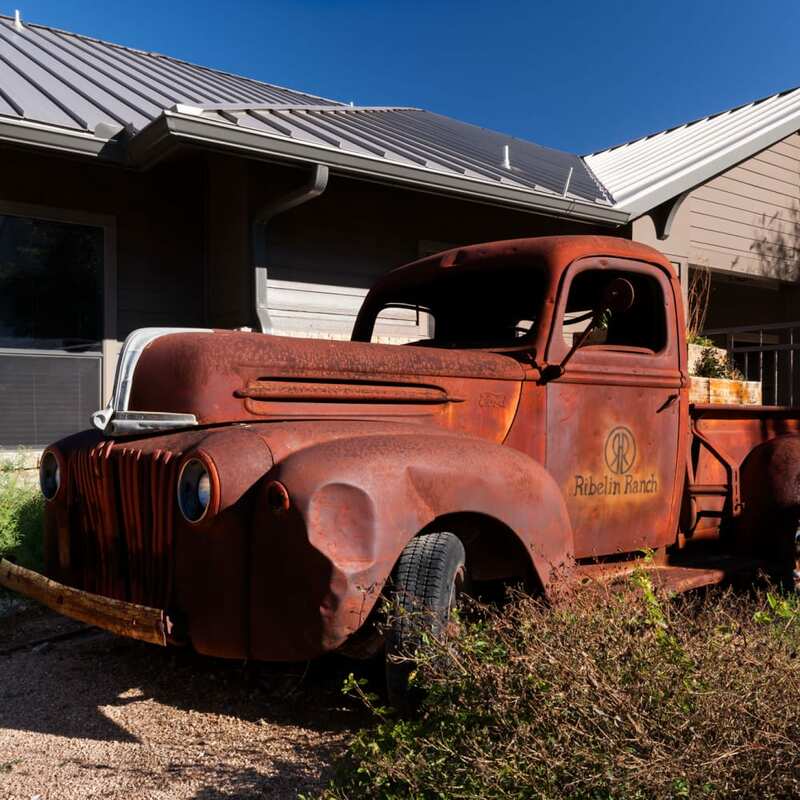 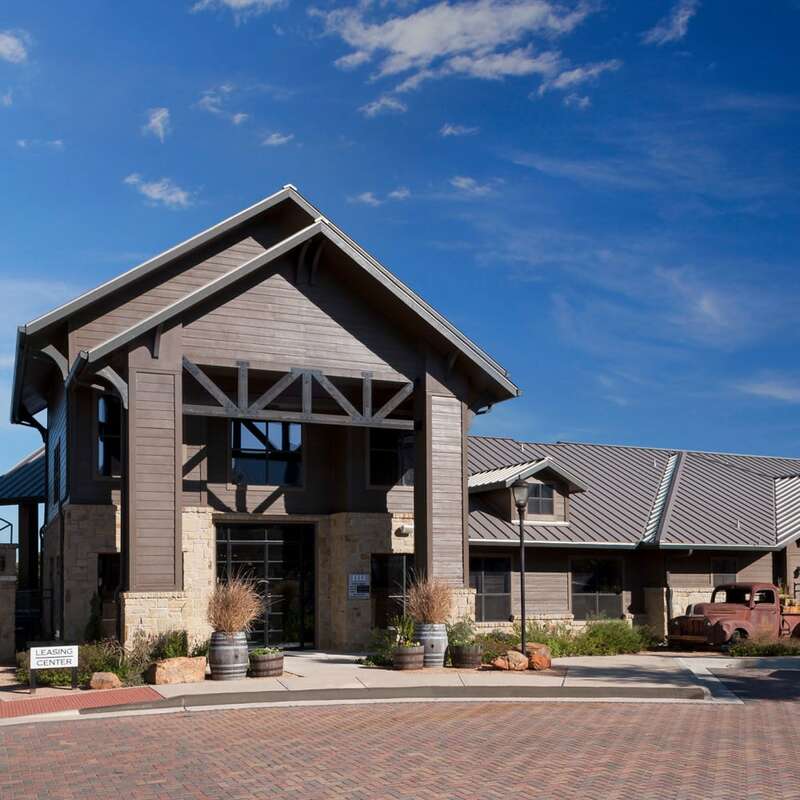 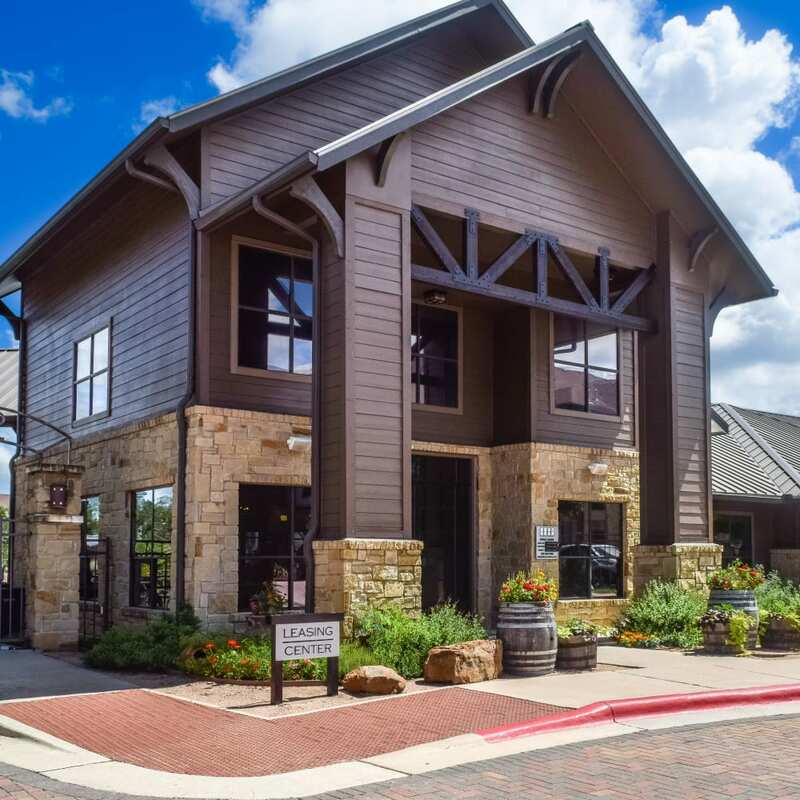 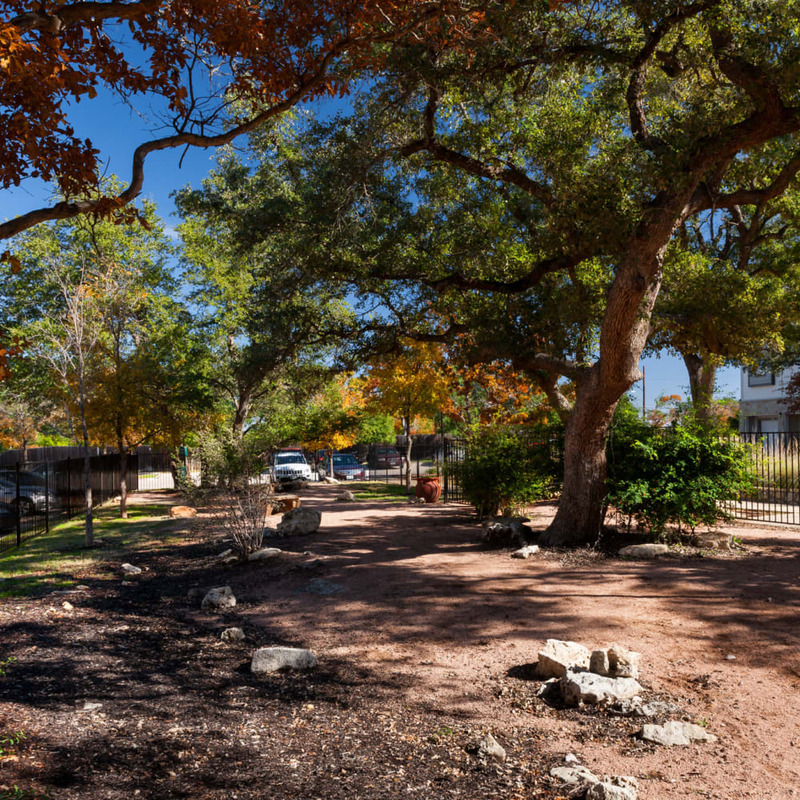 Photos can only tell a portion of the story, so contact our team to arrange a personalized tour and see The Asten at Ribelin Ranch in person.